October 6, Mill Town Music Hall is celebrating their 100th show with a performance by Diamond Rio (Tickets are almost gone!)! 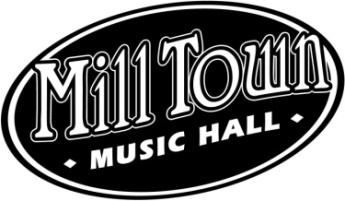 Since opening its doors in 2012, Mill Town Music Hall has been the largest entertainment venue in west Georgia and community center; welcoming artists such as The Oak Ridge Boys, Rodney Crowell, Martina McBride, Amy Grant, and dozens more. In celebration of this milestone, all patrons to Thursday’s show will receive a special free gift. Attendees will also be the first to hear a special announcement from founder Randall K. Redding. Can’t make it to the 100th show? The 2017 season goes on sale October 18. Click here for more info.